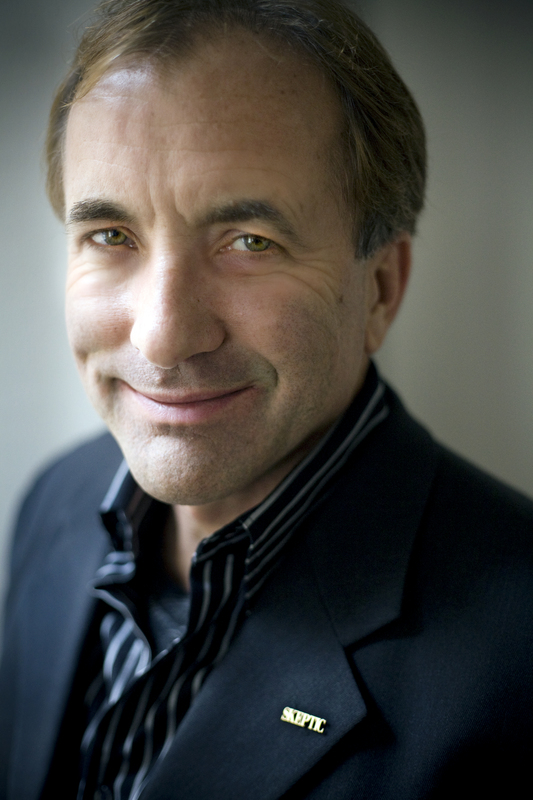 A recent Search Insider blog (May 10) by Gord Hotchkiss of Mediative, puts Michael Shermer's The Believing Brain: From Ghosts and Gods to Politics and Conspiracies--How We Construct Beliefs and Reinforce Them as Truths (Times Books, 2011) into perspective for helping us understand how we apprehend brands. Shermer, as well as the kinds of neuroscience that Hotchkiss also cites, is pushing back the horizons of our understanding of the potential powers (and lack thereof) of argument / marketing. The immediacy of new communications research fields (such as Search) is making insightful use of neuroscience that has mostly, up till now, scared off (for cost or complexity reasons) the rhetoricians and marketers. Michael Schermer has been unsentimental (to put it mildly) about how and why people believe. (He is also author of, among several other books, Why People Believe Weird Things: Pseudoscience, Superstition, and Other Confusions of Our Time (Holt, 2002).) But maybe some dispassionate neuroscience will help the marketing world accept more of the perspective offered by Schermer and his compatriots at The Skeptics Society. More PR people (communicators, marketers) need to reject definitively the "blank slate" supposition about their audiences (which is so often the default position). Gord Hotchkiss's blog post gives a taste of the sophisticated analyses and insights that are now possible, and how brands, and how we use them, are more subtle, and differently powerful, than even we communications pros had generally acknowledged.